Donald Trump’s campaign is under new management again? How many times has it been, I’ve lost count? In addition to a campaign shake up, Donald calls himself reaching out to African Americans but from afar? Really Donald??? U.S. gymnast Gabby Douglas has been criticized for being unpatriotic. Let’s talk about it. 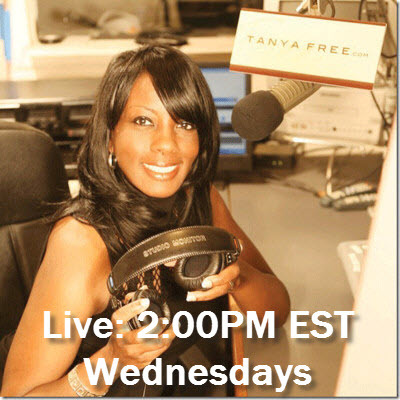 These stories and more TODAY on the Tanya Free and Friends Talk Show 2pm Eastern.